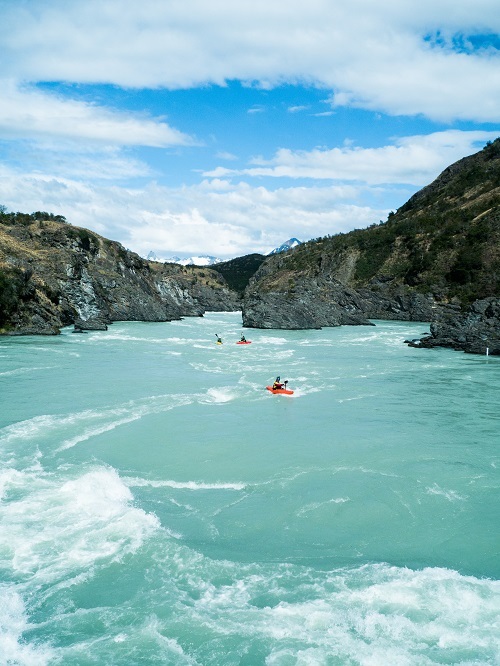 I’ve dreamt of traveling and paddling in Chile since I began kayaking in 2010. I heard of the legendary rivers of Patagonia, but the Rio Baker was one in particular that I yearned to see. Massive, powerful, and ancient, the Baker emerges from the northern Patagonian ice fields and cascades through the fjords of Chile on its way into the Pacific. In the early 2000’s, Spanish company Aysen proposed a dam on the Rio Baker as well as the Rio Pascua and Rio Bravo, with the intention of flooding countless valleys and transporting the power thousands of kilometers to the north of Chile to feed their mining industry. 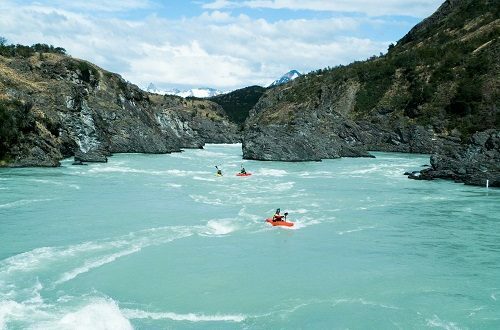 My selfish dreams to paddle the powerful Baker were going to be crushed, along with the economy and the livelihood of thousands of local Patagonian people. It wasn’t until recently, after many years of discussion and fighting between locals, environmentalists, and developers, that the project was finally stopped for good. 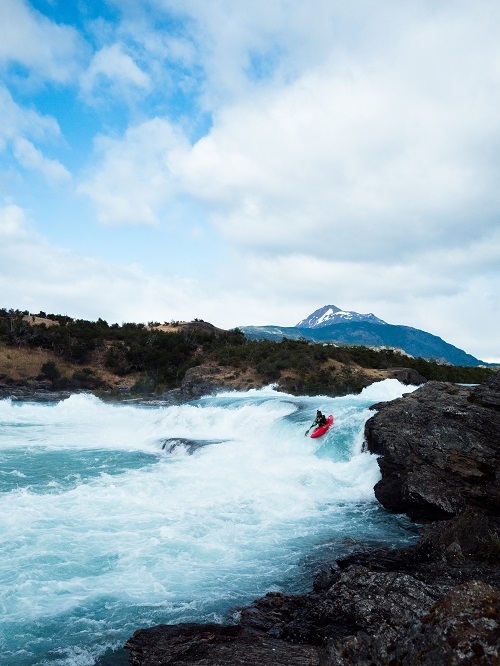 Filmed throughout Patagonia (at rivers at risk of becoming dammed), “Finding Flow” was created to show the beauty of the region, its wildlife, and the turbulent rivers. It’s difficult to imagine Patagonia’s pristine valleys flooded, and its mountains pockmarked with countless towers transporting power thousands of kilometers. Fortunately, the people of Chile refuse to accept that fate as they move forward into the 21st century, but the battle isn’t over as other rivers are still at risk of becoming dammed. 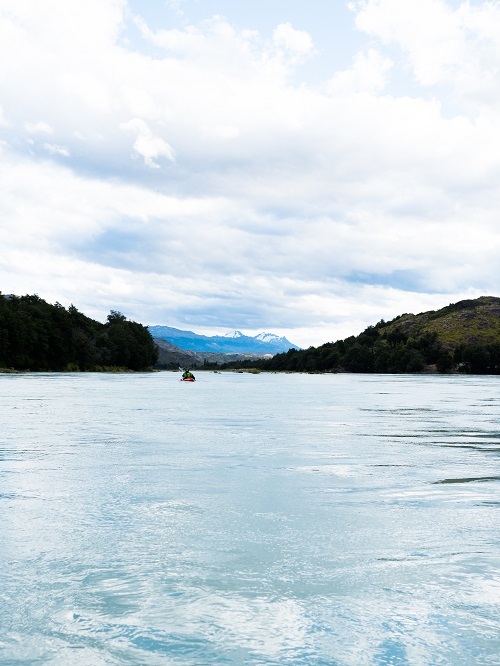 The rivers of Patagonia have brought me and many others so much joy and fulfillment. My hope is to spread awareness and inspire others to do what – we must all stand up for these beautiful, wild rivers.